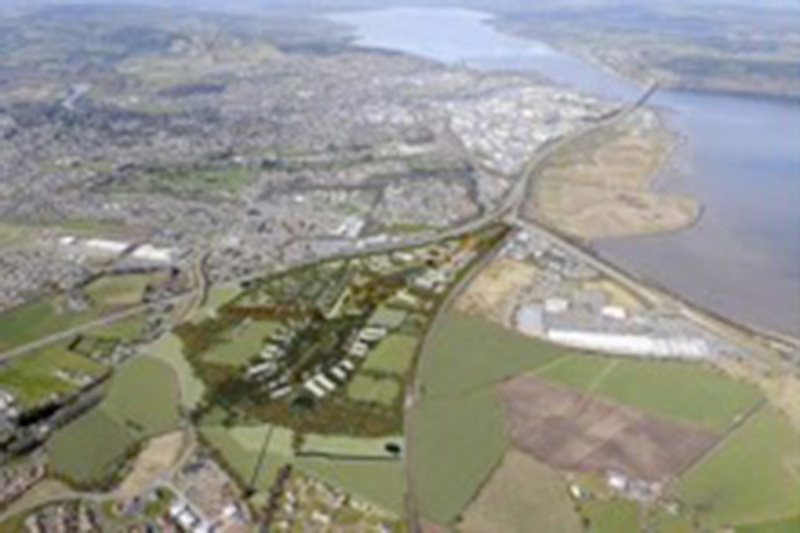 Fairhurst was commissioned by Highlands and Islands Enterprise (HIE) to develop the Phase 1 Infrastructure for the proposed Inverness Campus site, which is located on a prominent 120 acre site just east of the city centre. As lead consultant Fairhurst was responsible for managing and coordinating the multi-disciplinary design team to ensure the infrastructure design is in accordance with the programme and within budget, and for obtaining the appropriate third party consents and approvals. Construction works have started on site.